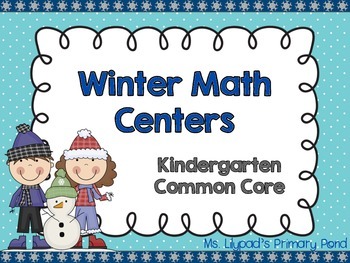 10 winter math games and activities for your Kindergarten centers! 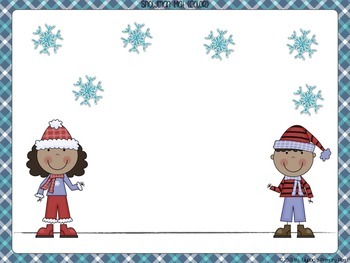 These materials have a winter theme (penguins, polar bears, hats, and mittens). 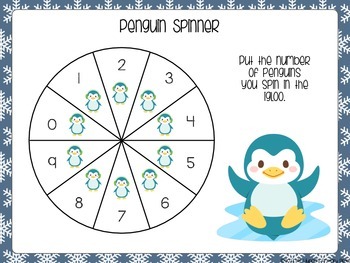 The activities are great for centers, small group, and/or homework. Common Core alignment is included. What makes these centers unique?